Departs from Rum Point located in the Cayman Kai area (about a 25 minute drive from Morritts Tortuga Resort and an hour drive from Georgetown). 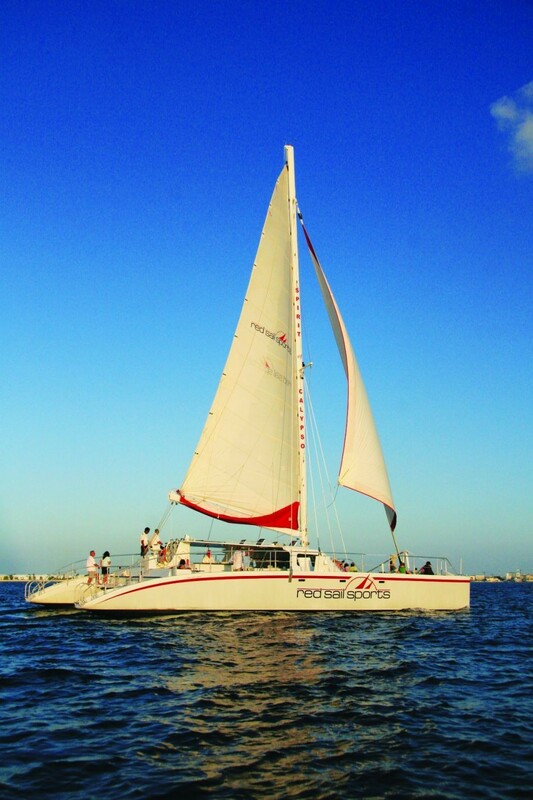 Catch a beautiful Cayman sunset during this two-hour cocktail cruise. We offer a full cash bar on board and complimentary hors d' oeuvres.